Our Women’s team are looking for a Media Officer as we get ready for our first season in SWFL2. 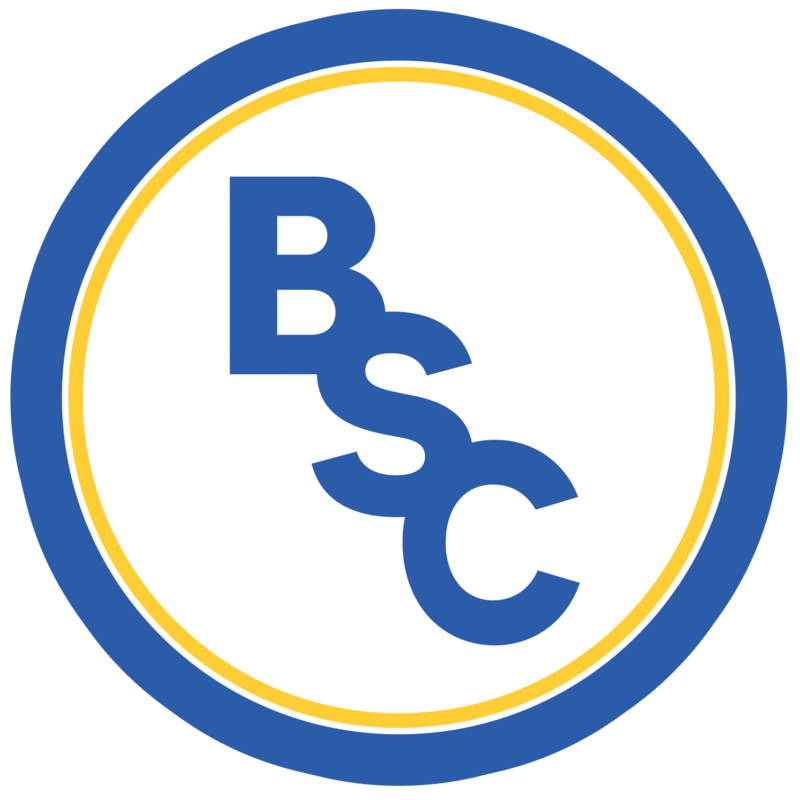 You’ll be covering matches (home and away – with transport to away matches provided) on Twitter and writing up a match report afterwards for inclusion on the BSC Glasgow website. You’ll have unparalleled access to the players, coaches, and all the people involved with the club as we start on our journey and your words will be a vital part of communicating to the rest of the club and beyond about a really exciting time for the Club. This is a PAID position (per match) and we want to hear from dedicated, ambitious individuals with an eye for detail, a good sense of humour and the ability to think outside the box. Ideally we’d love to branch out into doing video and photos and whatnot but we’ll be starting small for now and growing the media presence along with the team. Get in touch with Michael Park, our Media & Communications Manager, with a sample match report (~150 words) and a wee email about why you’d be excited to join BSC Glasgow! Applications close at 5pm on Monday 18th February.